In this week’s episode, watch . 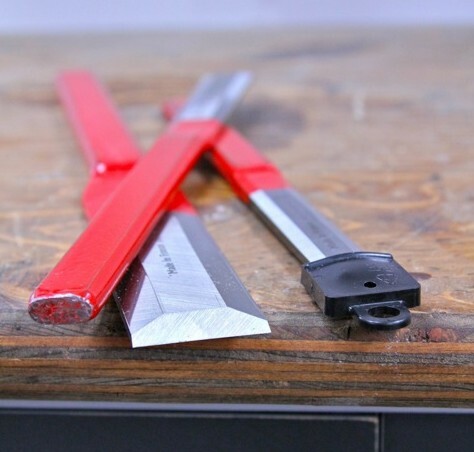 . .
how to sharpen woodworking tools in a flash – you’ll be surprised.